Yay, the BAFTAs are tonight! And I’ll be there live tweeting the entire thing. 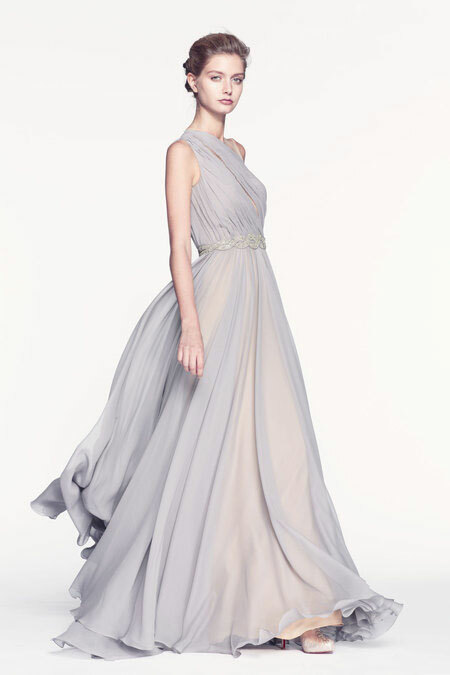 For the past week I’ve been looking at evening gowns and looks, trying to prepare for tonight. I’m super happy with the dress I got (see it here); it’s so pretty and flowey! 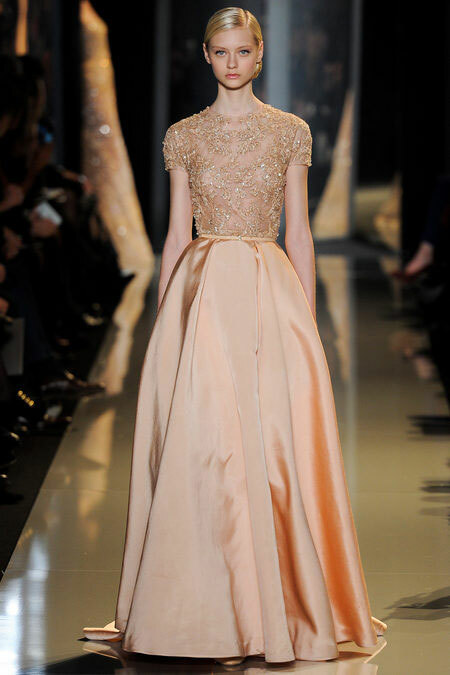 It doesn’t stop me though from dreaming about designer dresses: if I had an unlimited budget, what dress would I get? 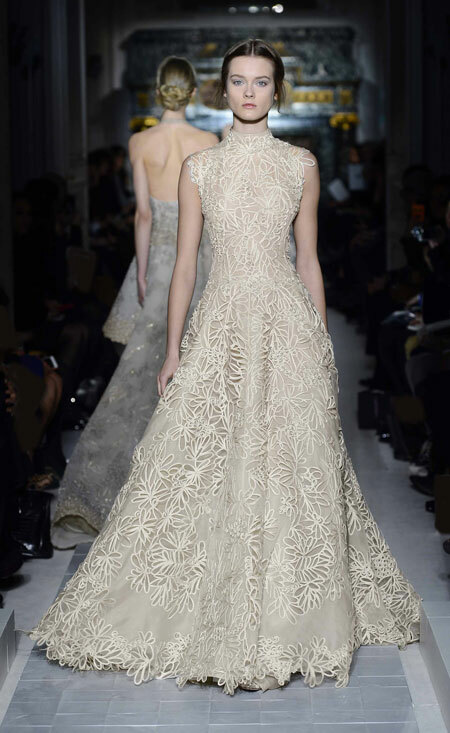 I found these 6 dresses from Valentino, Reem Acra and Ellie Saab, which all look awesome. I’d so love to wear any one of these. 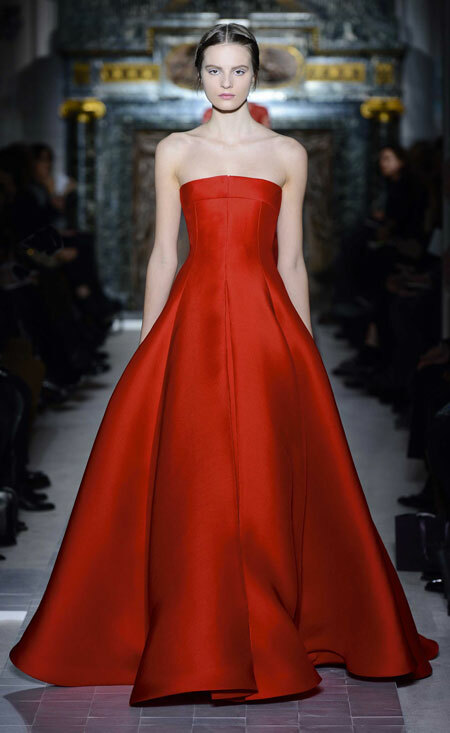 My favourite one is the red Valentino, followed by the light purple Reem Acra. Which one would you wear? I’m curious to see if any of the celebrities choose “my” dresses… they are all so gorgeous and I can come up with a number of actors that will look awesome in them!